SEO Client- Realty8 is a Property Management Specialist serving all suburbs in Brisbane and the Redlands. 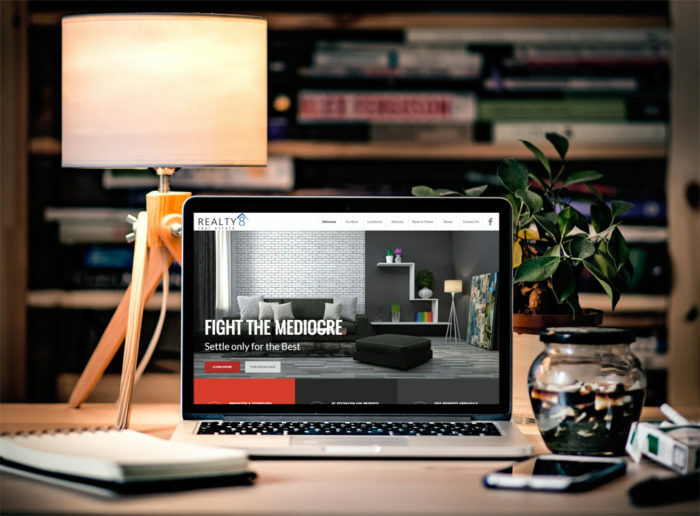 The client came to us with a brand new website and the challenge was to rank for the top keywords in the very competitive real estate market. Challenge was that improving the rankings for this new site meant beating the top players in the market. Outcome: In just 4 months, the keyword rankings for this new site have jumped up by over 50-80 positions and some keywords moved from page 9 to the top of page 2 in Google and page 1 in other search engines. This is a work in progress.